THERE could be 150 news jobs in Gladstone if plans to build a livestock handling and processing facility on Gladstone Mount Larcom Rd happen. Asia Pacific Agri-Corp are behind the plans. According to the company's website, they were formed for the specific purpose of developing a new hi-tech state of the art abattoir at Gladstone. They have an office in Calliope. "By utilising the latest international, state-of-the-art, automation technologies and a personnel base of 150, Euroa is expected to process 400 to 2,000 head of cattle per day at full operating capacity," the application reads. The facility will consist of the existing heritage-listed Euroa Homestead, an administration complex, abattoir, beef and hide processing plants, packing, freezing and storage rooms, together with ancillary feedlot, stockyards and service areas. If it was to go ahead it would be only the third purpose-built beef processing facility to be built in Australia in the last 60 years. "The new facility will be a best-practice operation utilising the latest international 'state of the art' technologies and using all available resources in an efficient, effective and ethical manner," the application reads. Besides the traditional cuts of meat, the facility will process "fancy" cuts as they call them, meaning offal. 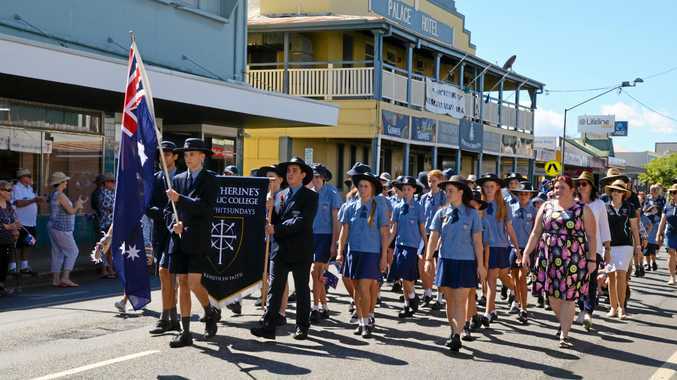 "The Euroa facility is located close to the grain production areas of the Central Highlands region and will have ready access to wheat, sorghum and barley from local producers," the plan reads. 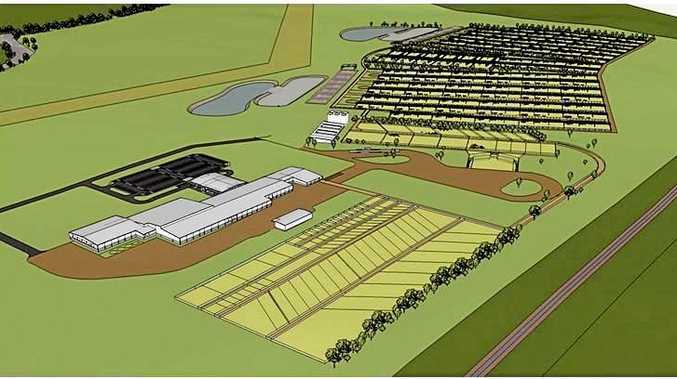 "The new facility will become one of only three integrated abattoir and feedlot developments in Australia, with a single feed capacity of 150,000 head and an annual turnover of more than 330,000 head. "The processing plant will be located in close proximity to its own feedlot, allowing for maximisation of animal performance, optimisation of meat quality and improved animal welfare outcomes." Waste from the facility will be processed into methane gas for energy generation. The plans have been lodged with the Australian Government Department of the Environment and Energy.